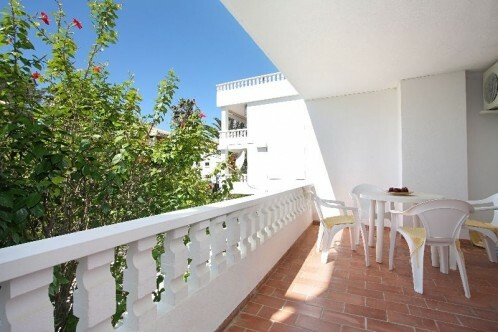 Charming apartment situated in the second line of the famous Pinewalk in Puerto Pollensa. This first floor apartment consists of 3 double bedrooms, 2 bathrooms, a large lounge dining room and separate kitchen. The apartment has a fabulous terrace with access from the master bedroom and the lounge dining room. Closed garage down the apartment. The apartment also offers air conditioning hot/cold. 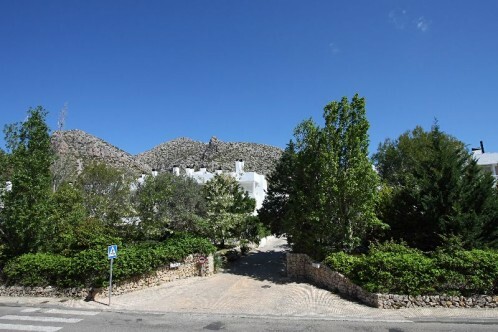 A fantastic opportunity to get your own place in one of the best areas of Mallorca!